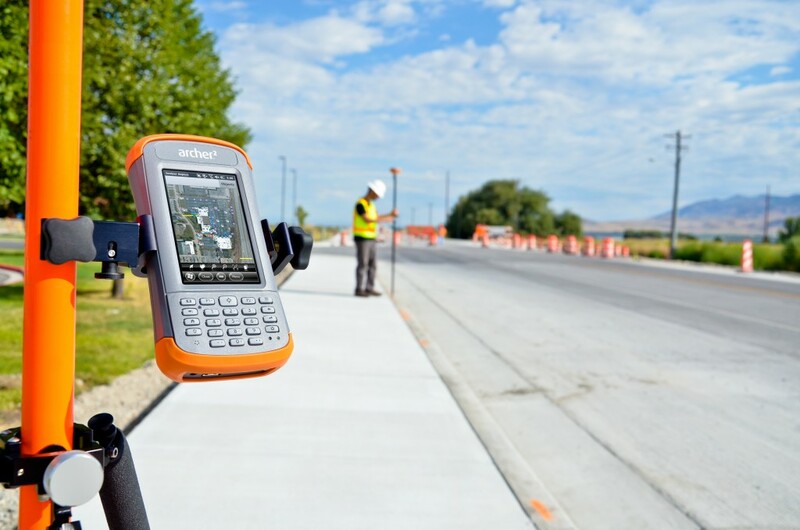 With the Archer 2 ship date fast approaching, this will be the first of a series of posts highlighting some of the key features you’ll find in our newest rugged handheld. 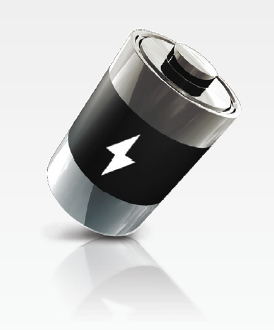 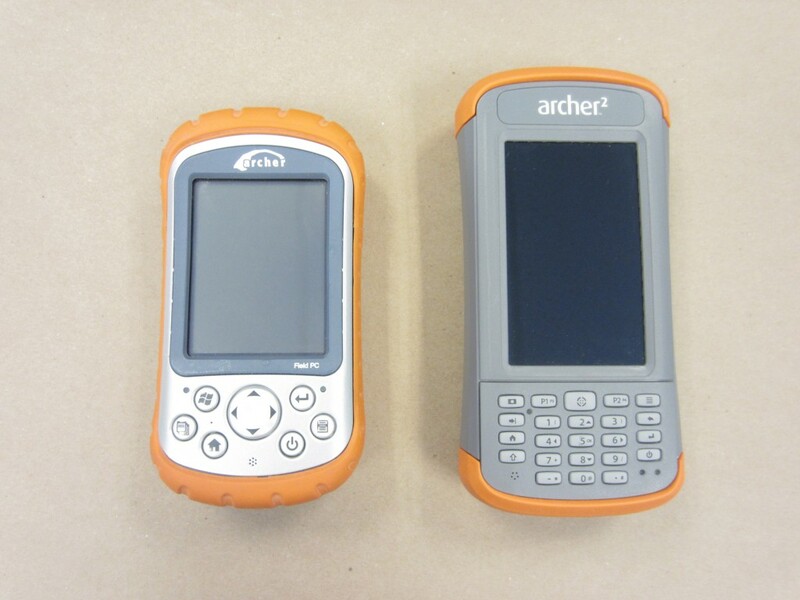 So stay tuned over the next few weeks to learn more about the Archer 2! 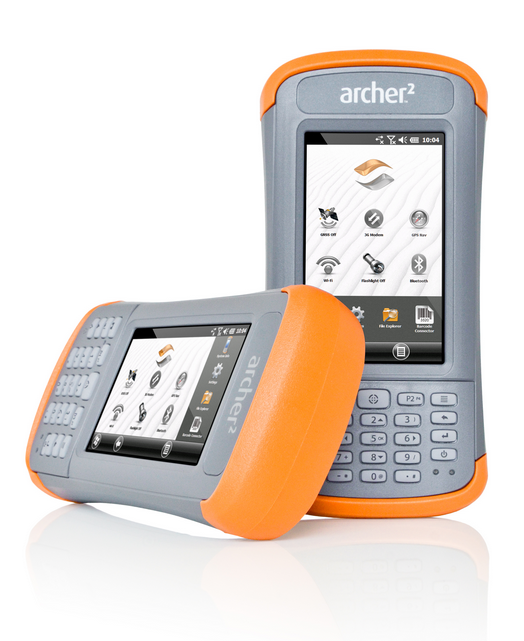 We are excited to announce the release of our newest rugged handheld, the Archer 2™, shipping in early November!